The baseline 91A0 and 91E0 Woodland Monitoring Surveys of 2011-2012 were conducted by BEC Consultants on behalf of NPWS. Internal NPWS staff conducted the 91D0 and 91J0 Woodland Monitoring Surveys 2011/2012. In 2017, NPWS commissioned BEC Consultants to carry out the monitoring and reassessment of all four Annex I woodland habitats. The monitoring survey entailed assessing a total of 123 sites. Condition and conservation status are assessed by comparing measured indicators, such as presence of indicator species, amount of dead wood and numbers of tree saplings, with target threshold values. The project report describes the monitoring methodologies used and gives the conservation assessment results for all 123 sites monitored. The impacts and activities affecting the sites are also presented and discussed. 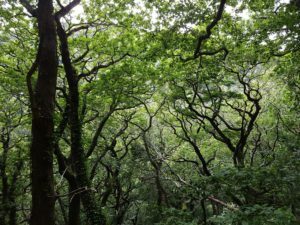 The data collected during the monitoring surveys formed the basis for a National Conservation Assessment (NCA) for the four Annex I woodland habitats, covering the period 2013-2018. NCAs report on the Range, Area, Structure and Functions, and Future Prospects of these habitats. 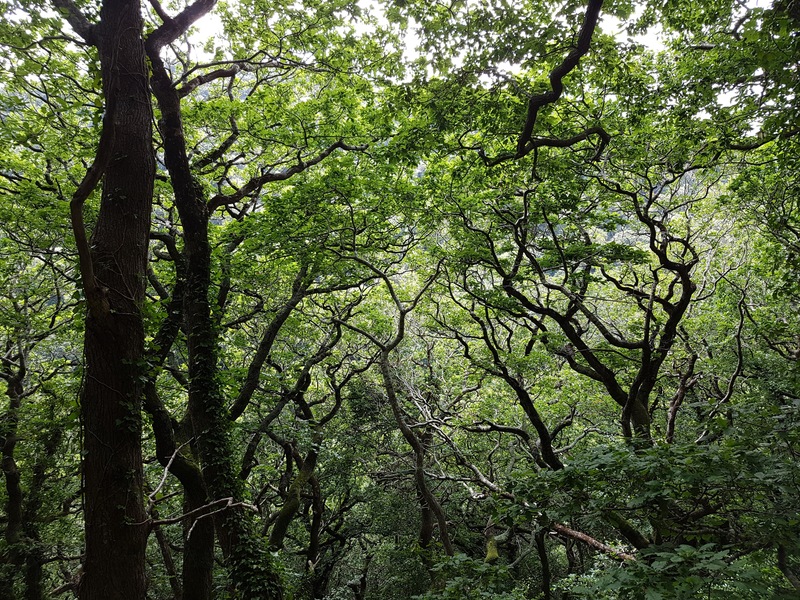 This is the third round of reporting carried out under Article 17 where the conservation status of these Annex I woodland habitats were assessed.